Paul has a broad array of experience encompassing the aviation industry value chain, from OEM, airline, MRO to business intelligence. Major name brands benefited include United Airlines, Continental Airlines, Bombardier, Gulfstream, OAG, Aviation Week, AAR and Global Eagle. He spent years working on “Fleet & MRO Forecast” annual updates, which have provided the industry with a quantitative approach of strategic orientation. 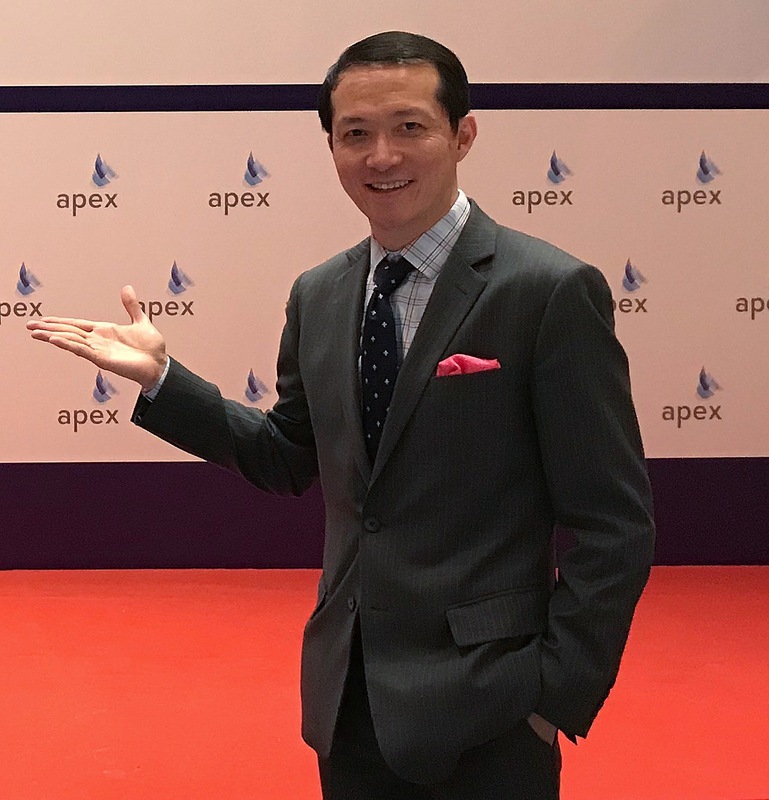 He regularly speaks at a wide range of aviation events organised by IATA, APEX, Terrapinn and Aviation Week/MRO Network, offering insight on topics from customer experience, Big Data to MRO. As a business and cultural transformation veteran and a holistic aviation Business Intelligence expert, he has proven instrumental in helping companies optimise decision-making, improve processes and efficiency, transform cultures, diversify product and service offerings, and explore full market potential. Paul holds a Master of Science with Honors in Aerospace Engineering from the University of Kansas, and a Master’s degree in Industrial Engineering and Management from Purdue University. He is fluent in Mandarin Chinese. He is currently focusing on helping airlines improve customer satisfaction through process transformation and effective use of Big Data.